Your vehicle’s suspension and steering systems need to be in tip top condition for your car to be safe, minimise tyre wear, and reduce fuel consumption. 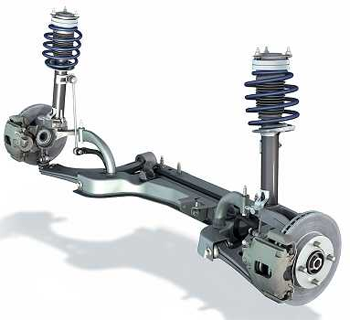 At AG Automotive & LPG, We can repair the suspension and steering systems in your car or truck. Our customers come back because he takes care of them with quality workmanship, fast turnaround, honest service and affordable rates.